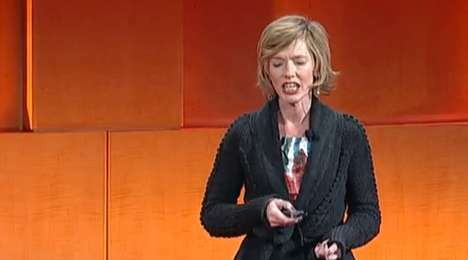 Presented by this singer-turned activist, Annie Lennox's keynotes highlight how great of a performer she has become. 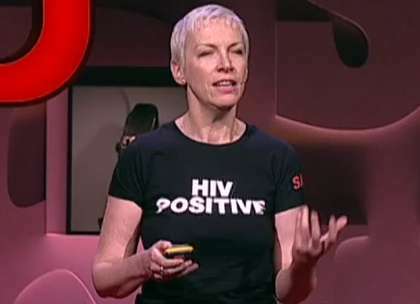 Most well-known for her singing career as a member of 'Eurythmics' and as a solo artist, Annie Lennox is a household name who has, over the past few years, become a HIV/AIDS activist. Incredibly involved in the cause, Annie Lennox's keynotes reflect her passion for the issue and tireless efforts to make a difference. 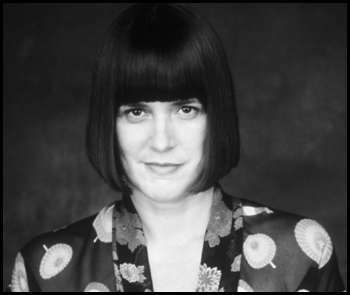 When speaking about the topic of AIDS/HIV, Lennox is extremely apt at bringing life and stories to the subject, and is able to get an evocative and emotional response from audiences. 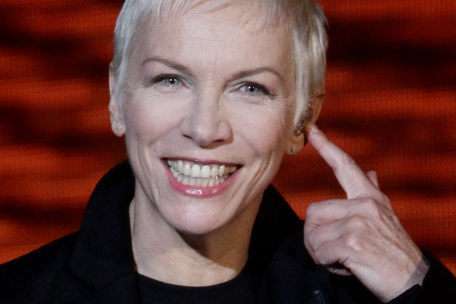 Understated, and with a great deal of respect for her cause, Annie Lennox is a joy to listen to, and provides a resounding call to action.